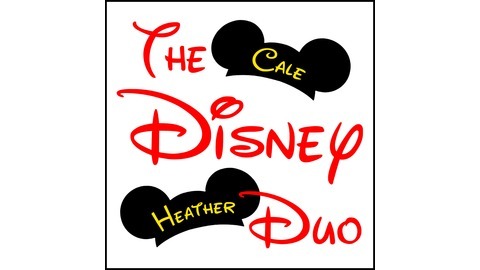 A mother/son adventure in Disney podcasting. You'll find Disney trivia, a quick pre-trip report, and places to meditate at WDW on this bonus episode! 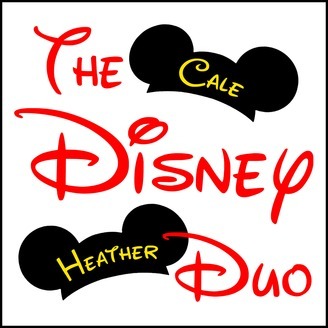 The Disney Duo 071: Bonus!